Anna van der Gaag, Chair, Health and Care Professions Council, explores the link between multidisciplinary teams and thriving professionalism. The most recent British Social Attitudes Survey suggests that patient satisfaction with accident and emergency services is at a six-year low. Across professional health regulation, complaints are at an all time high. Many of these complaints are about behaviour, ethics and professional conduct. Why is this trend occurring and what can we do to address poor practice before it leads to a complaint? It is likely that the increase in complaints and decrease in levels of satisfaction with services have multiple causes. The pressures on the system, resource issues and staff being asked to do more with less inevitably impact on the number of complaints. The growth of social media as a mechanism for comment, available 24 hours a day, internet sites like iWantGreatCare.org and Patient Opinion, which give people new opportunities to say what they think about their health professional or hospital service, are also contributing factors. We have seen a rise in complaints about breaches of confidentiality on social networking sites, and health professionals using social media as a mechanism for criticising colleagues. This type of online unprofessional behaviour is on the rise, as the lines between personal and professional lives become more blurred. Changing social norms and new ways of communicating are important influences on professionalism and how it plays out in everyday life. The HCPC commissioned research to improve our understanding of this complex area. The first HCPC report suggests that ‘professionalism’ is seen not so much as a discrete competency but a situational judgement, a set of behaviours influenced by context, rather than a fixed characteristic. These behaviours are strongly influenced by the particular care group and peer group as well as the knowledge and skills of an individual. The second phase of this work is ongoing, but its findings have led us to generate further debate about the centrality of ethics and conduct in day to day practice. For example, our work suggests that professionals find it more acceptable to discuss issues of competence than conduct with their peers. They find it difficult to challenge each other about how they talk to patients, whereas comments about technical aspects of competence are much more common. This depends very much upon the nature of relationships, and the level of trust and mutual respect which exists between individuals and within teams. Where there are high levels of trust and strong team working, professionalism thrives. In his vision of the future, Don Berwick talks about the centrality of team based care where the hierarchies between professions have lost their edge, where people are genuinely respectful of each others skills and expertise and their primary aim is to work together for the good of the patient. In these environments, there is a constant search for new technologies to improve care and a respect for the patient as an equal partner in the process, with expertise, with insight, with knowledge that no professional can ever have. Changing expectations, social norms and new technology will mean that more is demanded of us as health professionals wherever we work. We need more, not less, talk about professionalism and values in the 21st century. Radiological professionals, with their well established team-based models of care, can be leaders in these much needed conversations. HCPC is a UK wide regulator of 320,000 professionals from 16 health and care professions, including radiographers and clinical scientists. Its role is to protect the public by setting and monitoring standards, quality assuring education programmes, and investigating complaints. 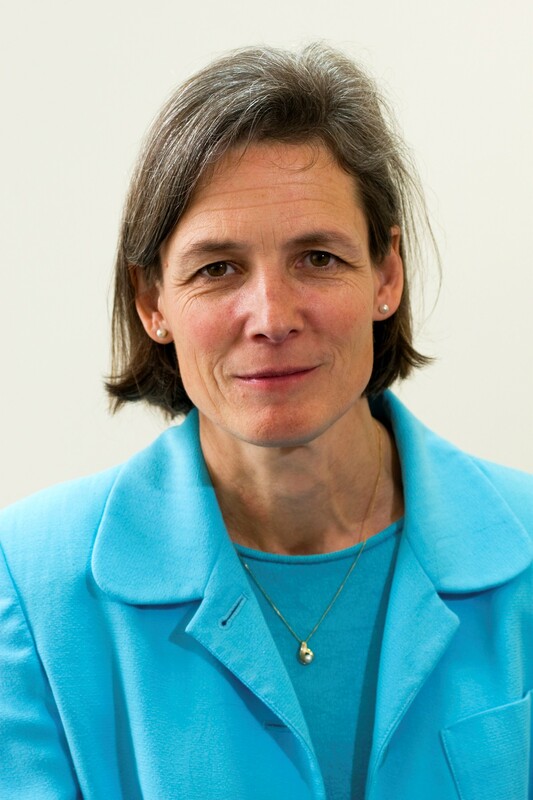 The 2014 Welbeck memorial lecture at UKRC in Manchester was given by Anna van der Gaag, Chair of the Health and Care Professions Council (HCPC). Posted on September 5, 2014 by birblog2013. This entry was posted in Uncategorized and tagged Anna van der Gaag, BIR, diagnostic imaging, Health, Health and Care Professions Council, healthcare consumers, patient choice. Bookmark the permalink.